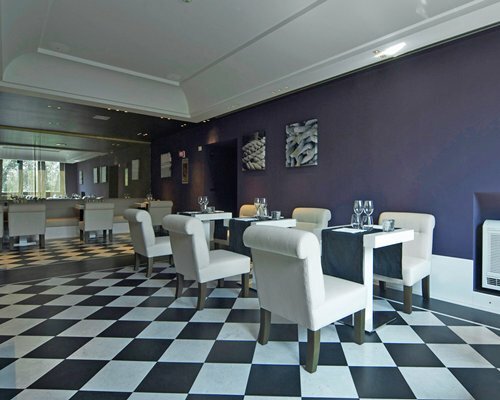 This chic Portifino hotel features a range of stylish room options that will accommodate two to five people, while beyond the fully furnished, modern accommodation there are beautifully manicured gardens, a restaurant and bar, sun terrace and even a babysitting service. 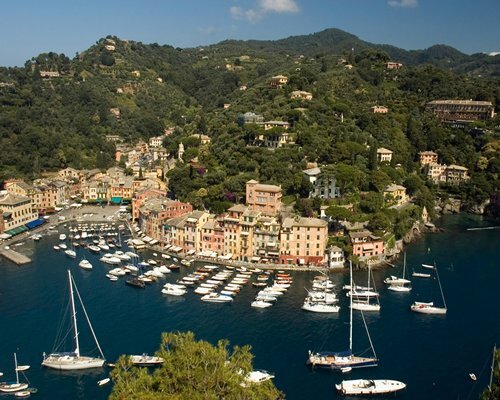 Meanwhile the upmarket centre of Portofino is just a ten-minute walk from the resort and you're just a four-minute stroll from the beach. You'll also find golfing and a myriad of watersports close by. 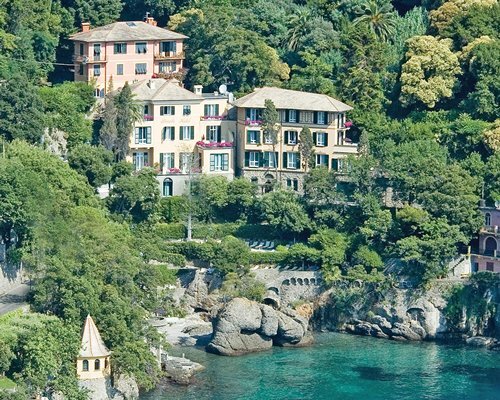 One of only three hotels actually in Portofino, the Piccolo has a limited number of suites for three or four persons with no kitchen facilities. 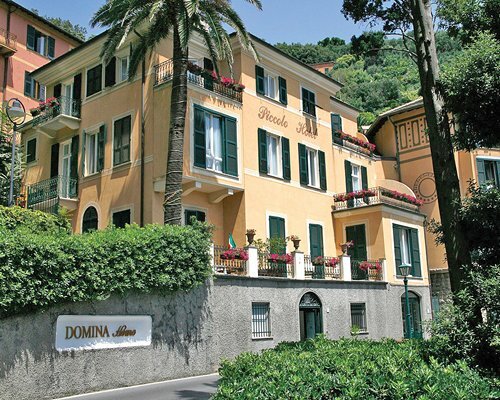 BY AIR: Nearest airport Genova 40kms BY ROAD: From the airport take the A12 Genova-Livorno motorway towards La Spezia. 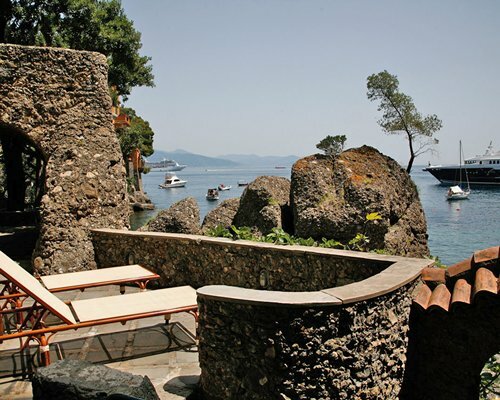 Exit at Rapallo and follow the signs to S. Margherita Ligure and Portofino. After S. Margherita, the road narrows; the resort is on the right hand side, on a bend in the road just before Portofino village. 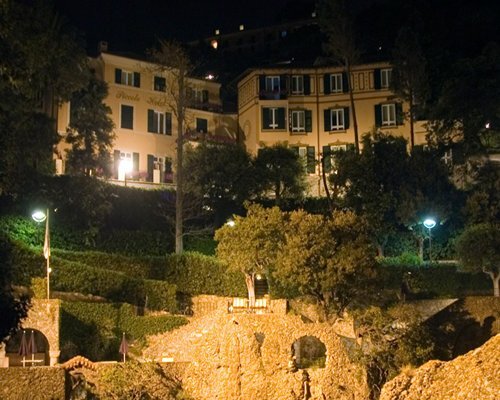 BY PUBLIC TRANSPORT: Take a train from Genova to S.Margherita Ligure and then a bus to Portofino. 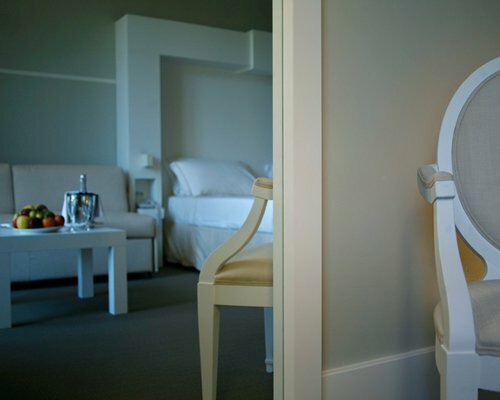 Resort amenities fee is 207.00 to 259.00 Euros. Cash or Credit is accepted.